Off-load King Leone Nakarawa has been listed in the RugbyPass Top 30 Players of 2018. He appeared as the 24th player on the list and this year was a slightly quieter year for Nakarawa than the one he put together last year. The report says, the robust-wing continued to do things which no other second row in world rugby can do. 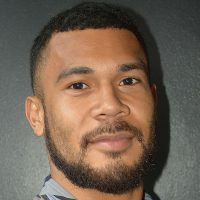 Nakarawa is the only Fijian player that made it to the top 30. 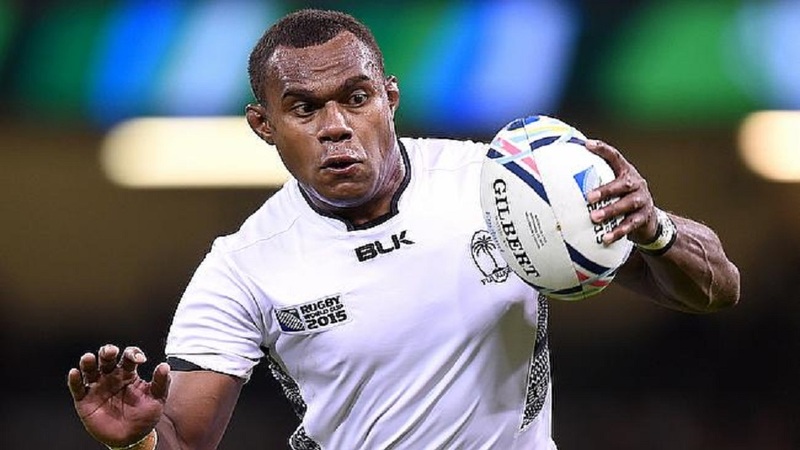 Less individual brilliance and a more cohesive team unit is something which should have Fijian fans very excited ahead of the 2019 Rugby World Cup. Nakarawa was named Man of the Match for Glasgow in the 2015 Pro12 Grand Final in Belfast. He had the most offloads in the 2014–15 European Rugby Champions Cup with 25. He moved to Racing 92 after the World Cup in 2015. After his first season in France, Nakarawa was named in the Pro12 Dream Team at the end of the 2015/16 season.